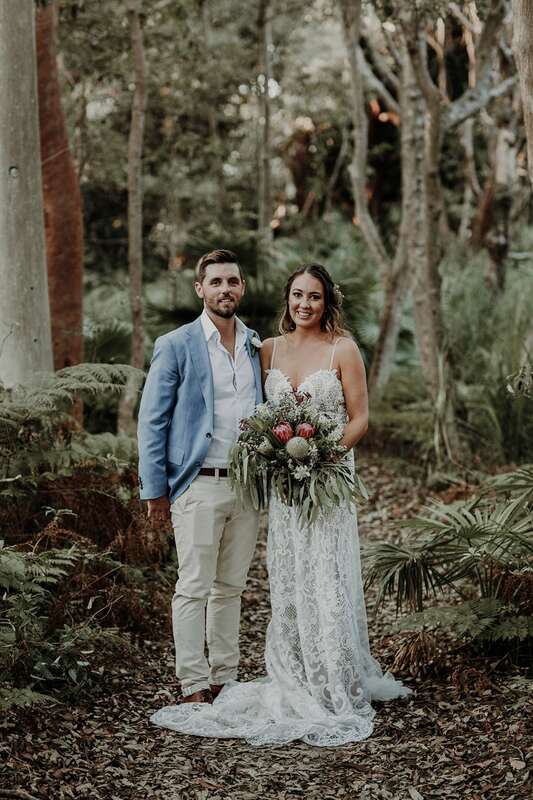 Flowers by Melly B artfully arranges the freshest of blooms for weddings in Sydney and surrounds from her studio in the Sutherland Shire. 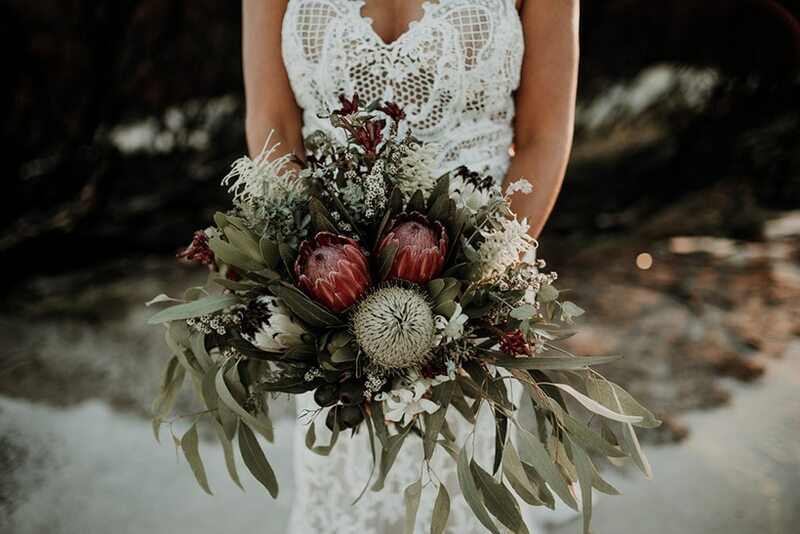 Taking inspiration from the beach to the bush for her beautiful wedding bouquets, ceremony arbours and reception florals, Mel loves working with her couples to realise their dream flowers for their wedding day. What should couples keep in mind when planning their wedding flowers? 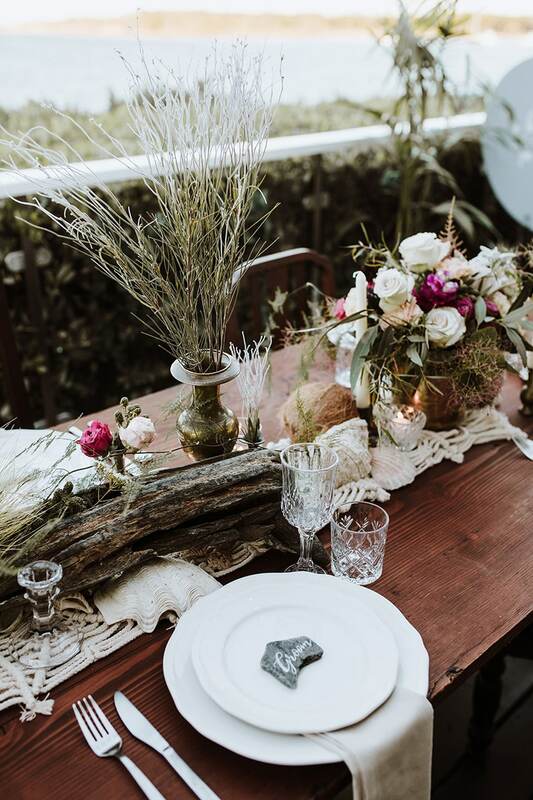 Before meeting with your florist it’s really important to work out what style you would like for your wedding day, including the types of flowers, colour palette and theme. Often once the venue is booked and the bride and bridesmaid dresses are chosen, it will lead you to these decisions. It’s also important to discuss your budget and understand that sometimes you’ll need to make adjustments depending on what your vision is. Flowers can be more expensive than you realise! 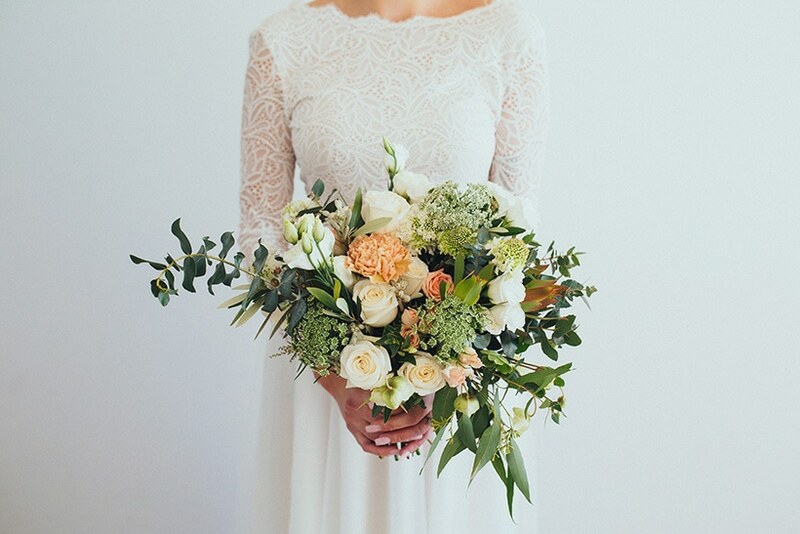 What are couples surprised to learn about wedding floristry? Often people think that we just put something together for a wedding. It takes a lot of time, planning and good communication with our clients to provide them with their flower vision. 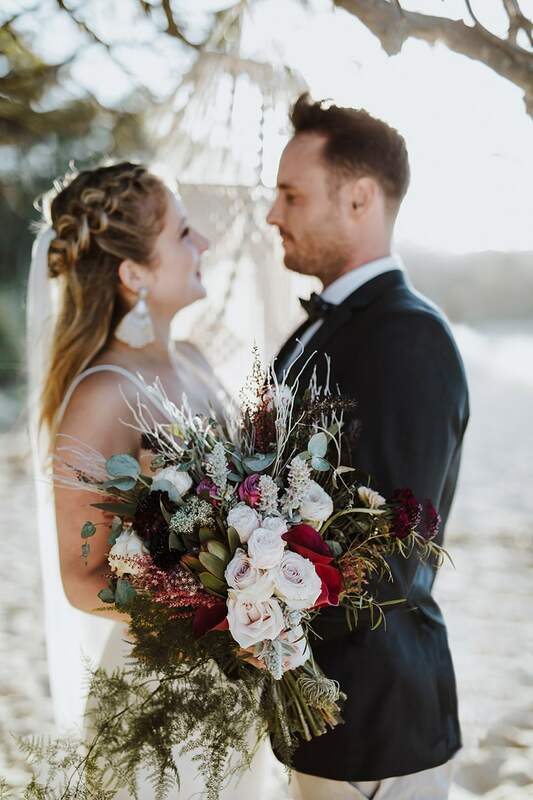 We source the best quality seasonal flowers for your wedding day, then prep and take care of your flowers before we even start to make your arrangements. The extra time we put in behind the scenes to making your day truly special and beautiful is not seen, so it can be underestimated. That my easy communication and super friendly nature is reassuring, along with prompt service and delivery that gives them confidence their flowers will look amazing on their wedding day! What would you love every couple to know about your service? From the first consultation, we make sure our couples feel welcomed and special. 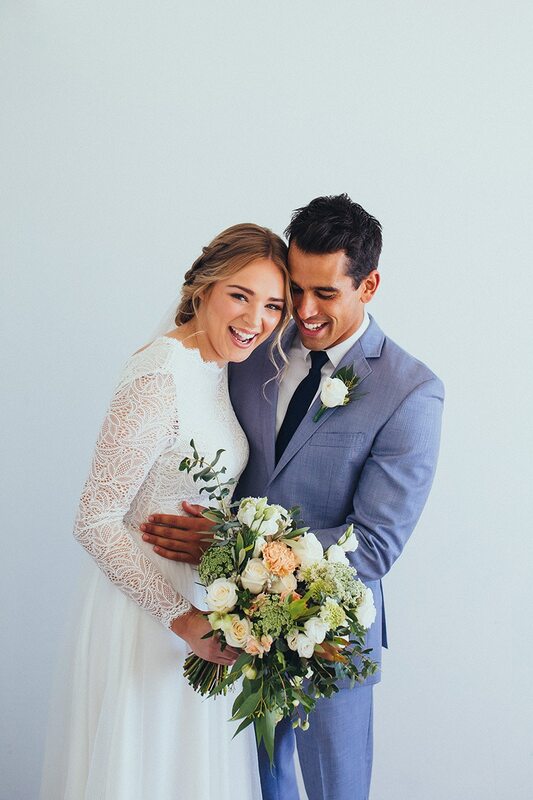 A great experience comes down to all the little things: being available when needed, promptly answering emails, recommending other wedding vendors as required and being honest and upfront from the very beginning. 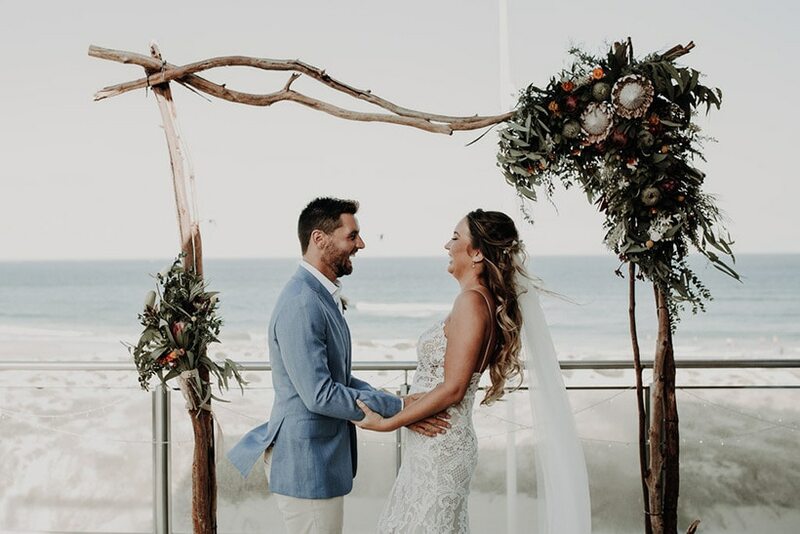 We provide a welcome pack to all our couples prior to the first consult, so our costs and how we will work with them during the lead up to their wedding is very clear. 1. It’s okay to ask to make changes to your initial wedding flower proposal and quote. Often the first quote includes all the flower arrangements on your wish list. If the cost is out of your budget, we would prefer you discuss this with us. We’re more than happy to try and accommodate to your flower budget. 2. Flowers are seasonal and Mother Nature can have an impact on what is available for your wedding day. 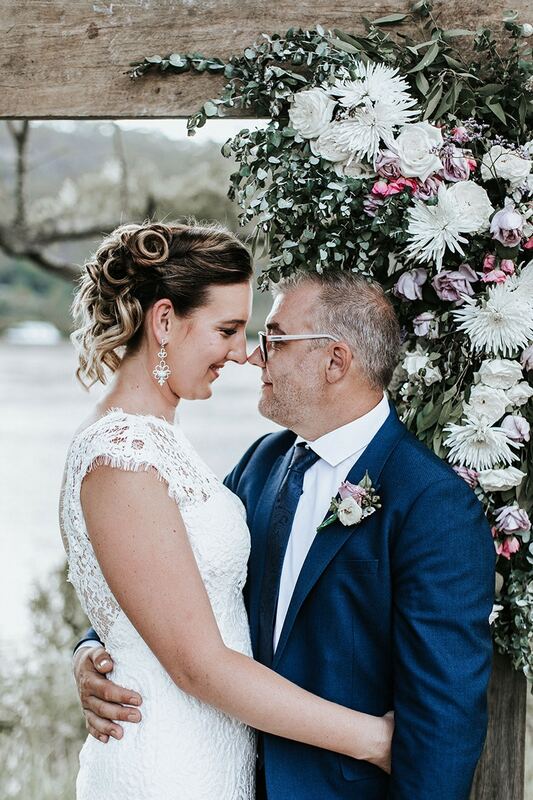 Sometimes compromises need to be made, so be prepared for change and place trust in your florist that they will source the best quality flowers. 3. Enjoy the day! You’ve spent so many months planning in the lead up to this day and it goes so quickly! Take a few minutes to step aside with your partner and watch family and friends enjoying your day. It will be a special memory that you will share for a lifetime. You can connect with Flowers by Melly B on Facebook, Instagram and Pinterest.